TBILISI, DFWatch–A new report by the Council of Europe (CoE) criticizes Georgia for not having done enough to protect minorities and prevent inter-faith tension. The report deals with the protection of minority rights in Georgia and assesses the legislative steps taken by the Georgian government since 2009. While the report’s authors note some positive steps, which include the adoption of a comprehensive strategy and action plan for the civic integration of national minorities, comprehensive anti-discrimination legislation, a Law on the State Language with guarantees for the use of minority languages, and amendments to the Criminal Code on the subject of racial motivation as an aggravating circumstance, a variety of issues remain. The report notes that the Georgian Orthodox Church has gained even more influence in recent years and ‘isn’t always promoting respect for diversity’. While the establishment of the State Agency for Religious Affairs was initially welcomed by civil society, it has attracted growing criticism due to the institution’s working methods, which appear to cement the dominance of the Georgian Orthodox Church in the public sphere through unequal distribution of funding (99.2% to the GOC) and support and fostering a hierarchy among religious confessions. There are also consistent reports of religious indoctrination of students within the public education system, most notably in Adjara, where Muslim students have increasingly become subjected to pressure in schools, leading to self-victimization and, in some instances, conversion to Christianity. 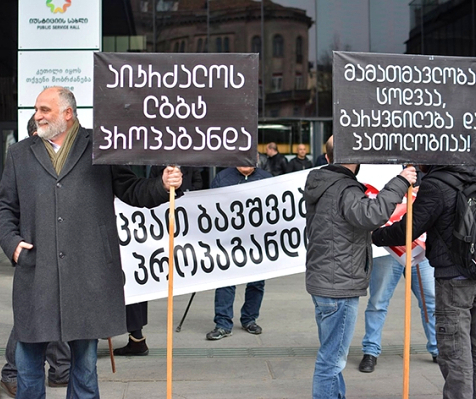 The Georgian Orthodox Church continues to fiercely oppose the adoption of certain aspects of the Law on the Elimination of All Forms of Discrimination, which discourages affected individuals from seeking legal help in cases of alleged discrimination and reportedly dissuades some lawyers from assisting minority representatives. 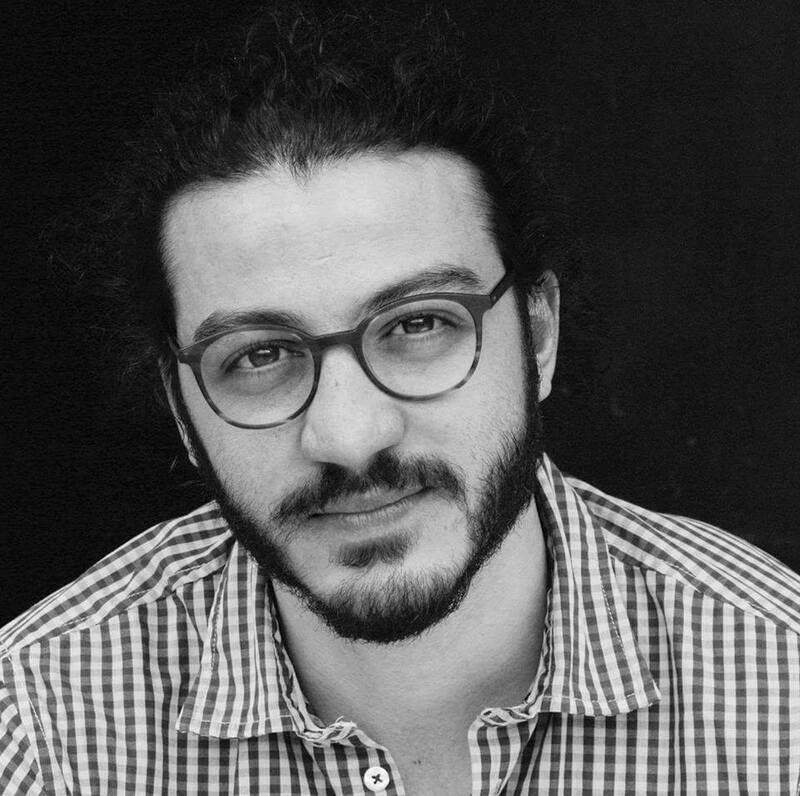 The notion of superiority of what constitutes a ‘proper Orthodox Georgian’ has gained prominence in the public discourse and, to some extent, in political rhetoric, which causes offense to minority representatives and fosters intolerance as a new accepted norm. 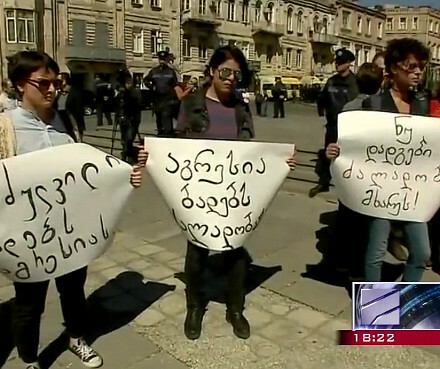 Displays of Islamophobia on public TV and in print media are on the rise, including the use of the term ‘Turks’ in reference to Georgian Muslims. The number of incidents related to inter-faith tension and conflict has increased in a number of regions. Although there has been a continued support of authorities for the cultural activities of national minorities as well as media in minority languages, the assistance isn’t enough to allow for minority cultures and languages to be visible as integral elements of Georgian culture. The quality of TV and radio broadcasts in minority languages is low and too little attention is paid to the daily concerns of persons belonging to national minorities. The report welcomes a draft Law on the State Language which aims at promoting Georgian as main tool of communication, but gives users of minority languages a degree of protection in case of official contacts with administrative authorities as well as for topography. Although significant efforts have been undertaken in order to provide teachers in Armenian, Azerbaijani, and Russian–language schools with adequate training opportunities and educational materials, the overall quality of education in these schools remains below average. Access to university education has substantially improved through the introduction of a program which enables graduates of minority language schools to pass a general test in their minority language, upon which they are accepted into university with an additional first year intended to advance their Georgian language skills. Disproportionately low levels of representation of national minorities in public administration at central and local level remain problematic and a sense of marginalization among some minority communities prevails. 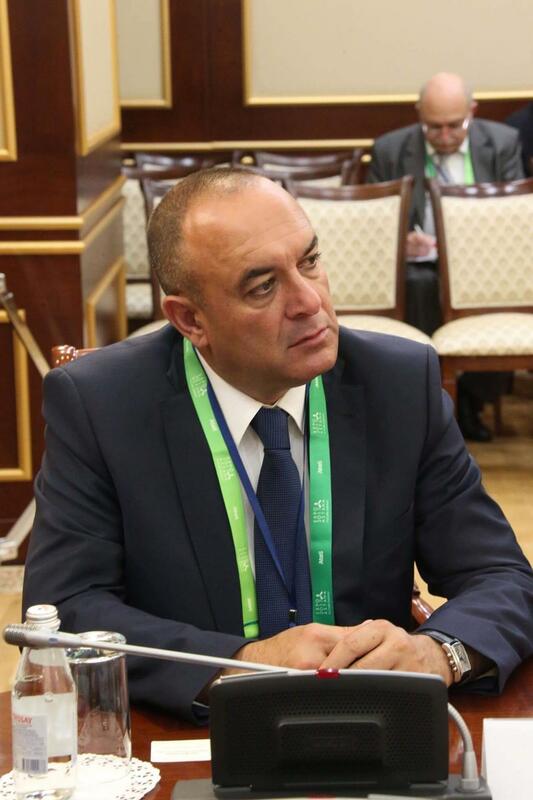 Insufficient Georgian language skills continue to hinder the effective access by persons belonging to national minorities to employment, as well as social and health services, particularly in remote regions. The report calls on the Georgian government to pursue the adoption of a comprehensive strategy to promote the equal access to rights people belonging to national minorities in consultation with their representatives, while consistently promoting these efforts in the political discourse. The 2014 Anti-Discrimination Law should be effectively implemented and consistently applied by both the government and throughout the public sector. The government should step up on its efforts on issues related to minority language education and to work on preventing religious indoctrination in schools. The response capacity within law enforcement to hate crime and hate speech against minorities should be strengthened. The efforts aimed at preservation and promotion of all national minority identities and cultures should be enhanced, as well as inclusive media environment, quality of minority language media, and increased representation of national minorities in mainstream Georgian media, elected bodies, and public administration.